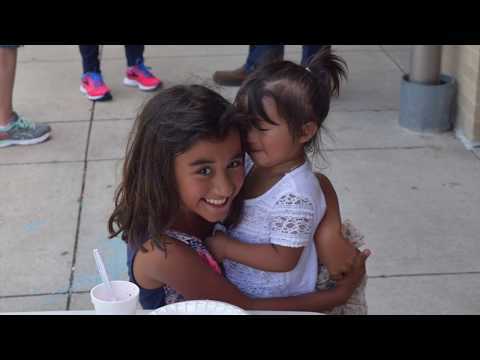 Frisco Family Services (FFS) exists to help members of our communities who are facing hunger, homelessness and other urgent needs improve their quality of life and achieve self-sufficiency. FFS was established in 1994 by caring and concerned residents who saw a need and began providing food and clothing to 400 of their neighbors in Frisco and Frisco ISD. Over the years, FFS has continued to expand programs and services to meet the changing, diverse needs of an ever-increasing population, serving 3,490 individuals and providing 474,600 meals last fiscal year.